Looking for Value in confusing markets? Living with contradictions/ anomalies and an emerging landscape? 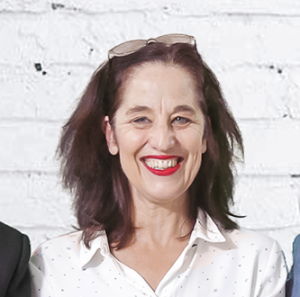 Traditional property companies have found the last few years to be amongst the riskiest to navigate the Property space in South Africa. Investor signals are mixed and volatile and this is exacerbated by the rules that keep changing as large property investors share their space with emerging groups in all spheres. At Commercial Exchange our approach is optimistic and focused on deriving value from the things that work. If we were asked to describe our client base we would use the terms “innovators, opportunists, movers and shakers”. In fact, our Shareholder, Bothongo Group is probably one of the most extraordinary innovators in South Africa. In addition, we are pleased that there are many exciting individuals breaking ground and potentially owning their piece of our future. As a nation, we have been beset with reports of a declining economy and a stream of political curved balls. 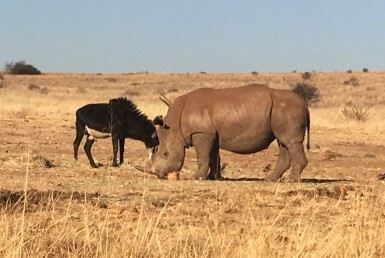 But anybody who regularly drives between Johannesburg and Tshwane or around the Sandton or Fourways CBDs, Cape Town’s Atlantic Seaboard and a host of other development hubs– cannot miss the continually evolving landscapes. The overwhelming impression is one of a nation “under construction”. A big focus is on “Residential” for property trust companies, smaller property companies, and individual investors looking for yield. 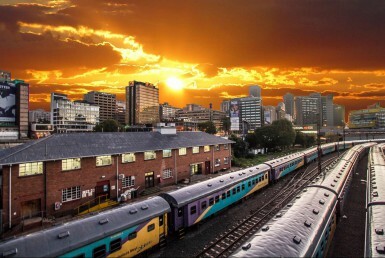 Many buildings in the Johannesburg CBD and immediate surrounds have been converted into residential complexes as the demand for housing increases and the private sector and individual entrepreneurs have arisenover the past years to claim their stake in this space. At Commercial Exchange we have sold buildings to a range of buyers; from a new developer to established entrepreneurs and also to Property Funds as the demand increases due to improved transport infrastructure and the installation of the Rea VeyaCorridor. Sandton CBD is the new City Centre in Greater Johannesburg with close to 49% of all new commercial developments happening in this space. 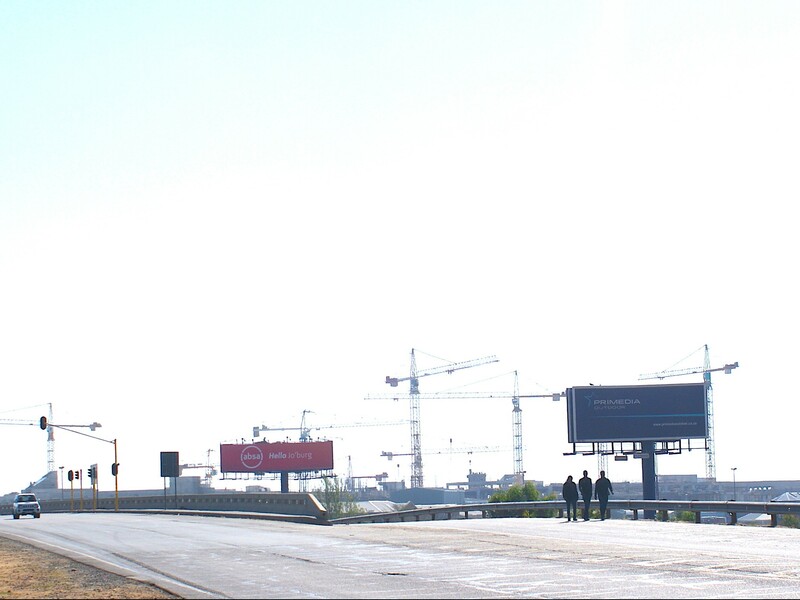 Infrastructure challenges encourage people to move into the Sandton CBD or immediate neighbourhoods to avoid traffic and time-consuming travel delays. The market has responded with volumes of high density residential apartment blocks supported by residential developers in various income focus areas and property rentals range from R7 500 to upward of R 50 000 in just a few square kilometres. In the Johannesburg CBD, Hillbrow, Newtown and surrounds, a seemingly endless streamof new residential developments can be seen. Most retail chains, including Checkers. Cambridgrand major brandshave shifted into the Hillbrow CBD as the city gets a revamp and benefits from City of Joburg driven renovations in the last few years. And then there is Fourways, our immediate neighbourhood and a vibrantly developing hub. 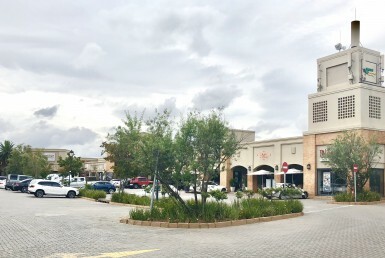 Accelerate Property Fund is completely revamping the Fourways mall, and is investing a further R250 million+ in road infrastructure in the area. The huge Steyn City Development is also changing the Fourways Landscape with whole routes emerging connecting various surrounding nodes. Fourways has always been an exciting residential area and we are forecasting phenomenal and interesting growth patterns in the future.